Contact us today to learn about our move in specials! 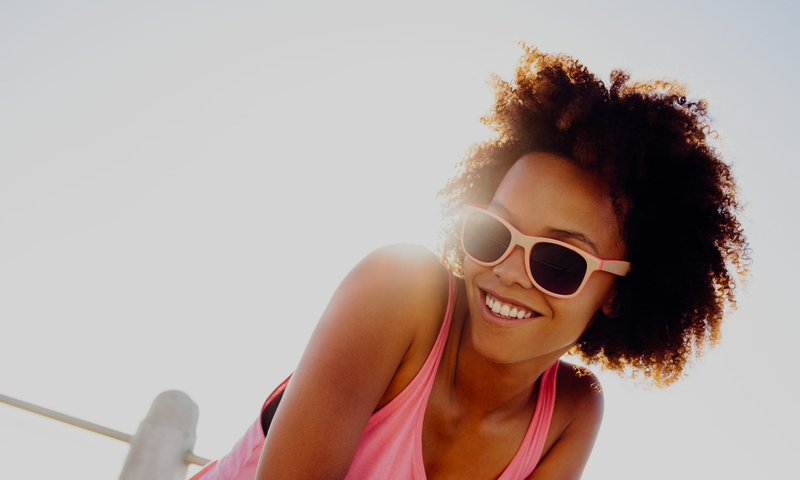 Is your home helping you live your best life? Does your space inspire? 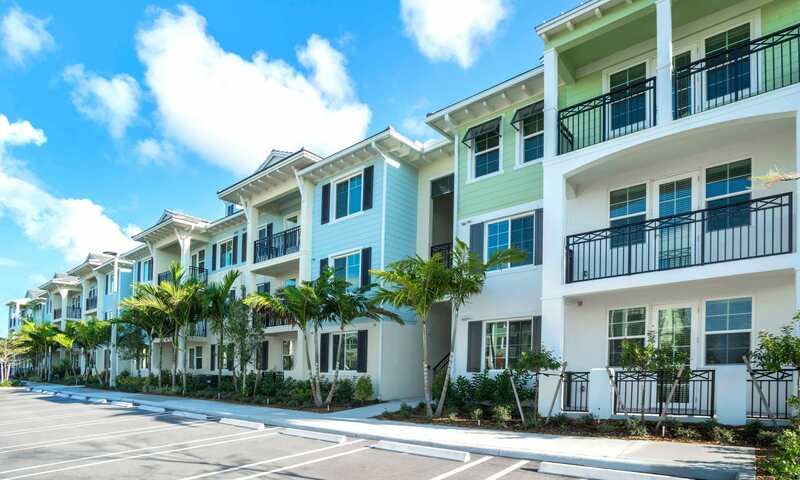 At Delray Station in Palm Beach County, you can enjoy the kind of living you’ve always wanted. 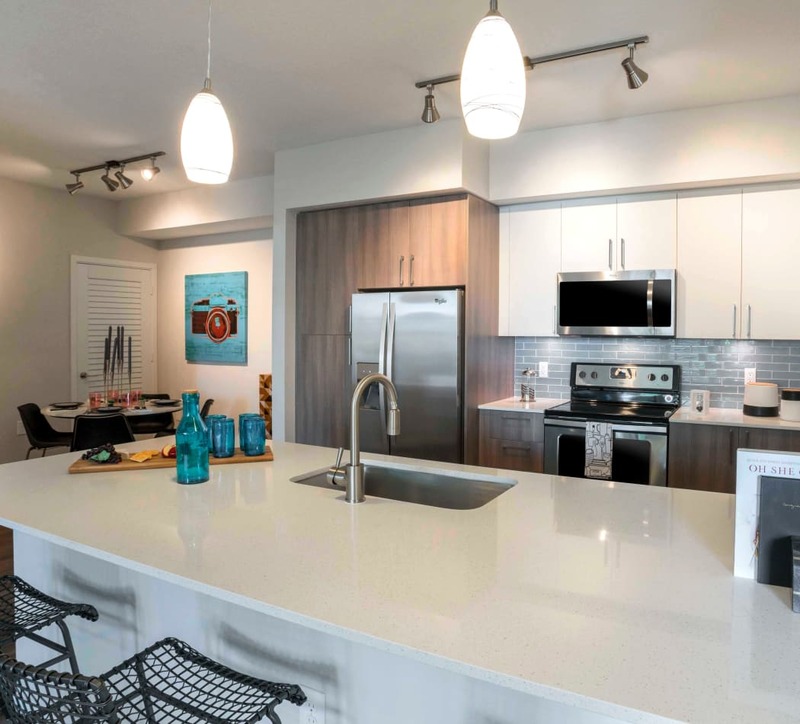 Your new one, two, or three bedroom apartment for rent in Delray, Florida, features the kind of designer styles and high-end finishes you would expect to find in a custom home, plus the resort-inspired amenities you wouldn’t. 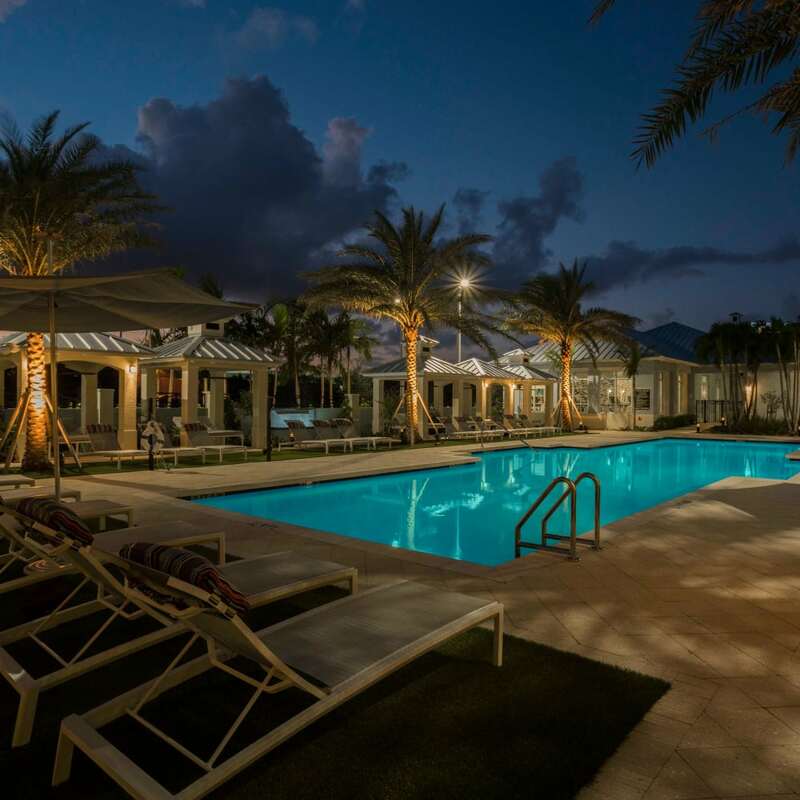 Take advantage of an inviting swimming pool with unbelievable sundeck, nearby beaches and parks for outdoor play, and countless extras to make your life more enjoyable every day. Find your perfect floor plan. "I love every part of this community! I visited my friends on Saturday for their resident pool party and couldn't be more satisfied and happy with the wonderful staff. They are truly the definition of customer service. They treated me as if I lived there and were super outgoing with the live music, food, and activities. When my current lease ends I will definitely be moving here for sure! Kudos to them!" 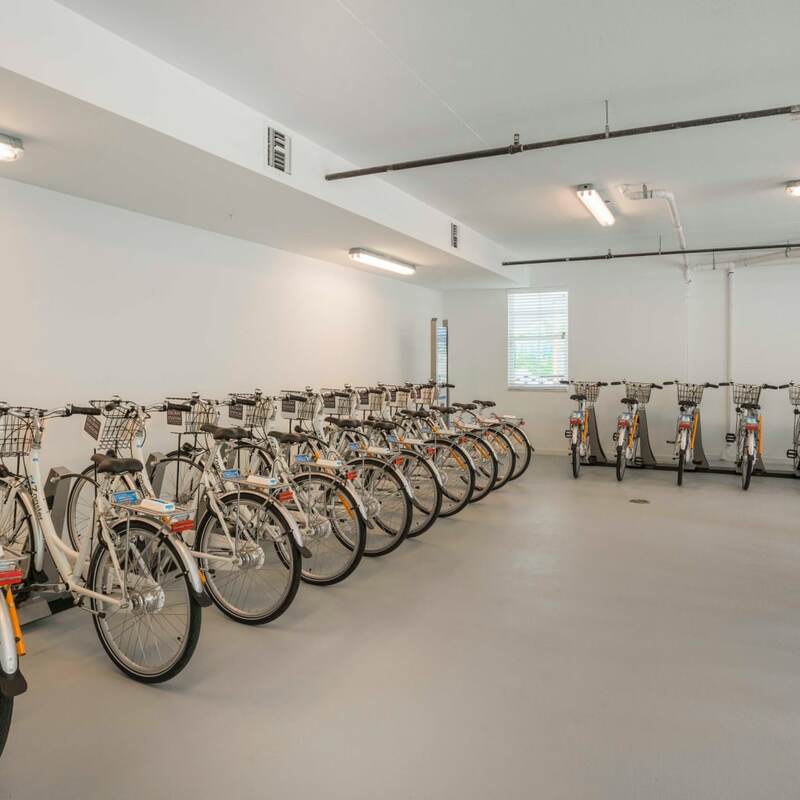 View a full list of our generous community amenities. 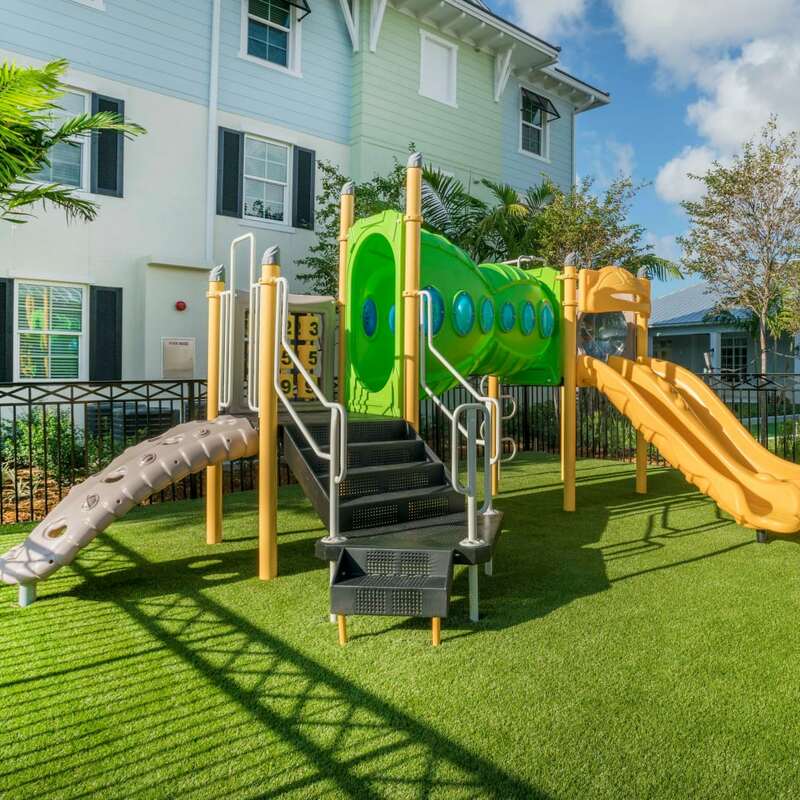 Your new pet-friendly apartment in Delray Beach offers features and amenities designed to make you and your pets’ lives more enjoyable. We offer an onsite pet-grooming station for your convenience. And for good fun close to home, Lake Ida Dog Park is walking distance from our community.  Learn more about Delray apartments where your pets are welcome. 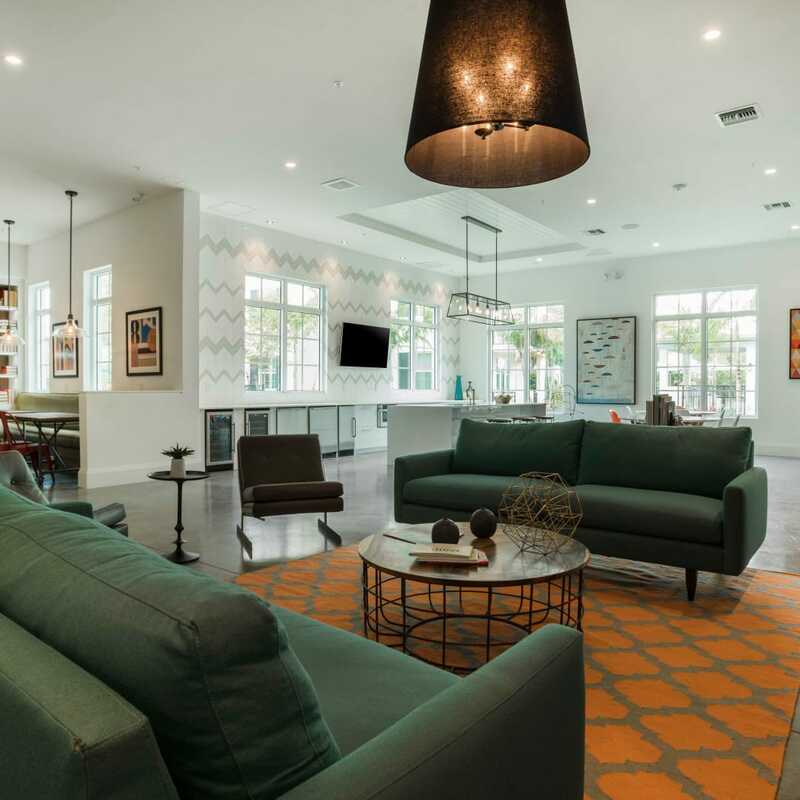 The most desirable living destination in South Florida, Delray Beach is home to a vibrant scene where fun-loving locals enjoy the best of everything. 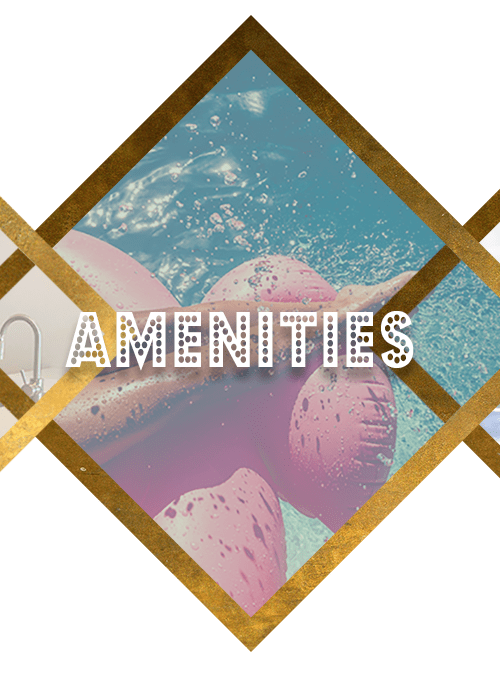 Only 6 minutes from pristine beaches and an upbeat atmosphere to booming nightlife along The Ave and diverse dining and shopping, you won’t have to travel far to find the opportunities you want right in your neighborhood. 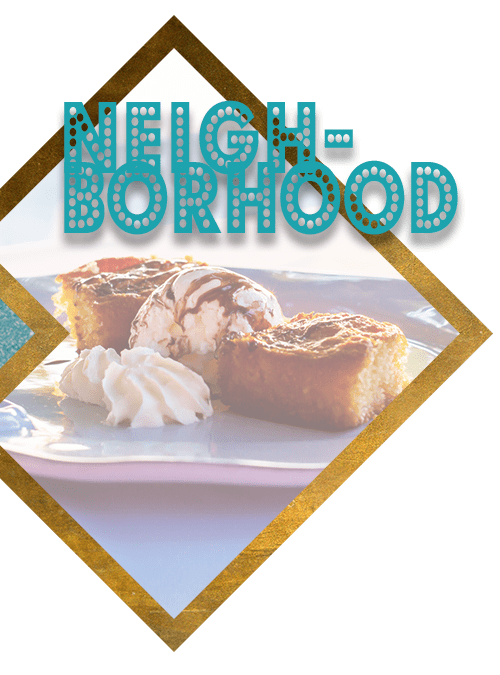 Explore more of Delray Beach. 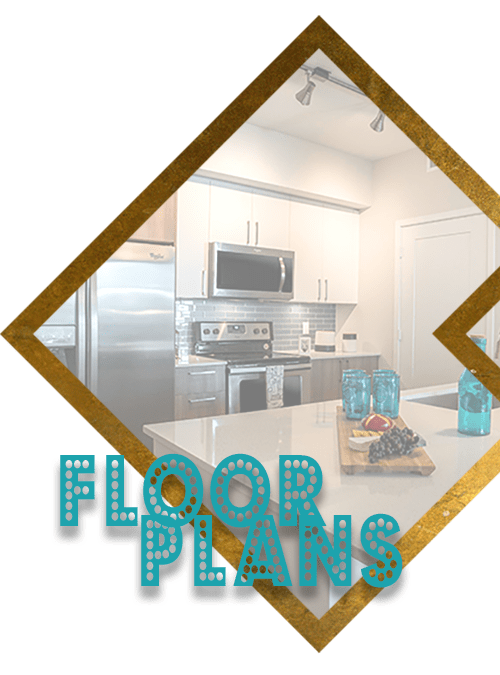 Reserve Your Apartment Today. Apply Online Now.